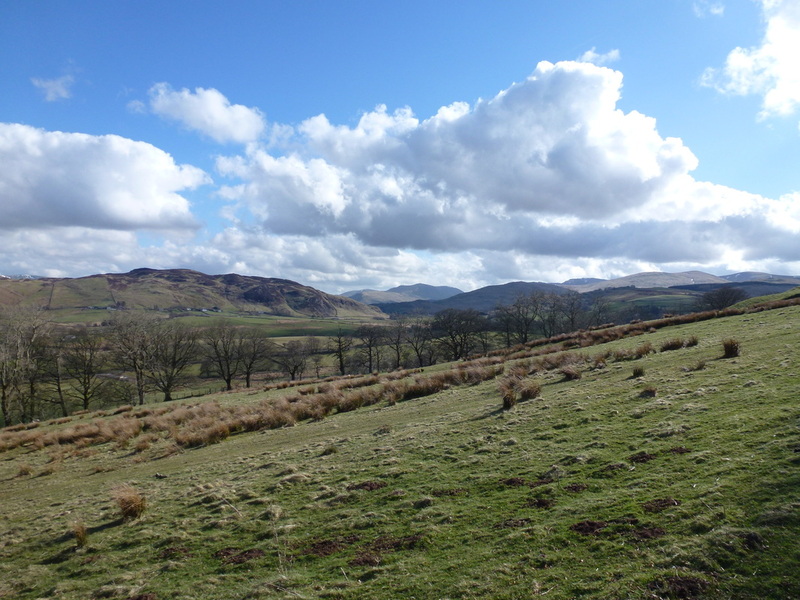 Verge parking north of Brownrigg Farm (Free) - Grid Ref NY407247. 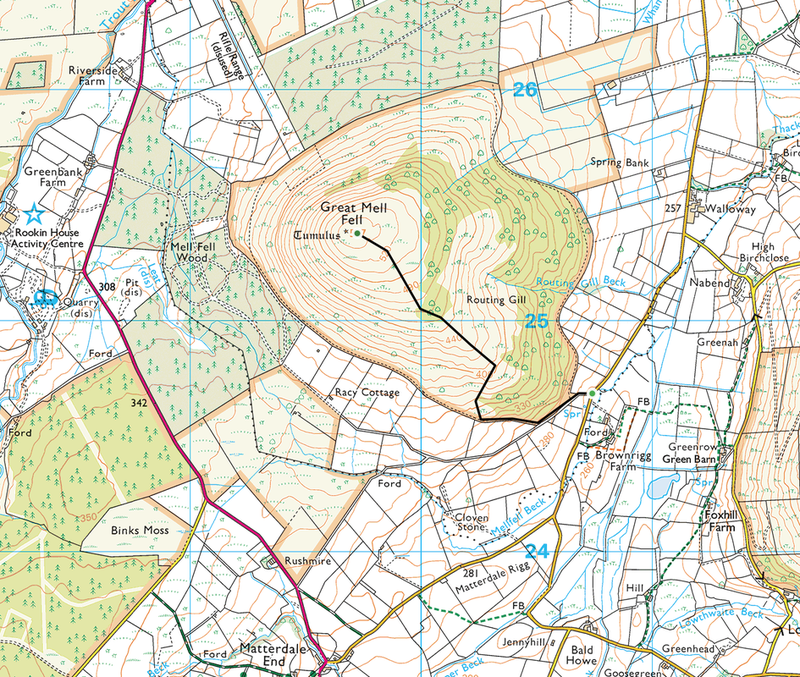 To reach the verge take the road heading north east from Matterdale End. 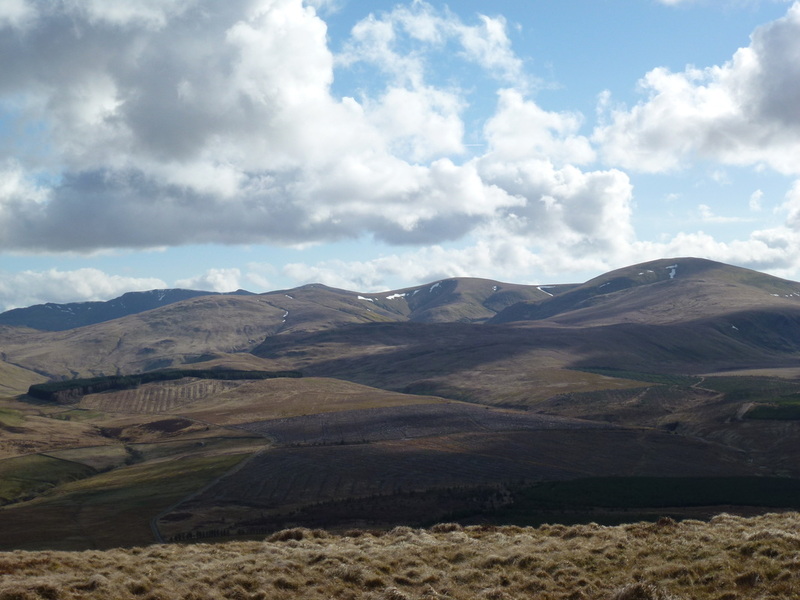 Good path all the way to the summit - the path is not marked on the OS Map but is clearly visible heading up the fell. 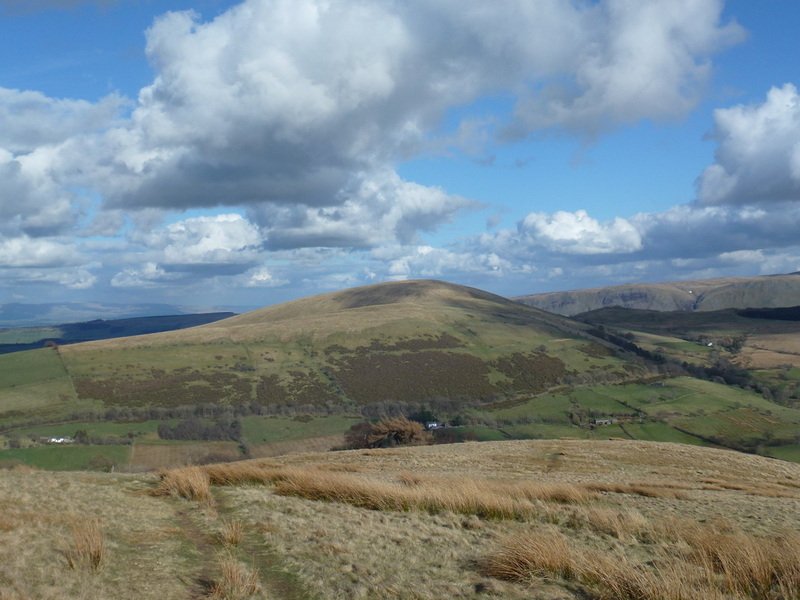 It may be a tiddler when compared to its more loftier neighbours but Great Mell Fell still provides fantastic views from both its ascent & summit. 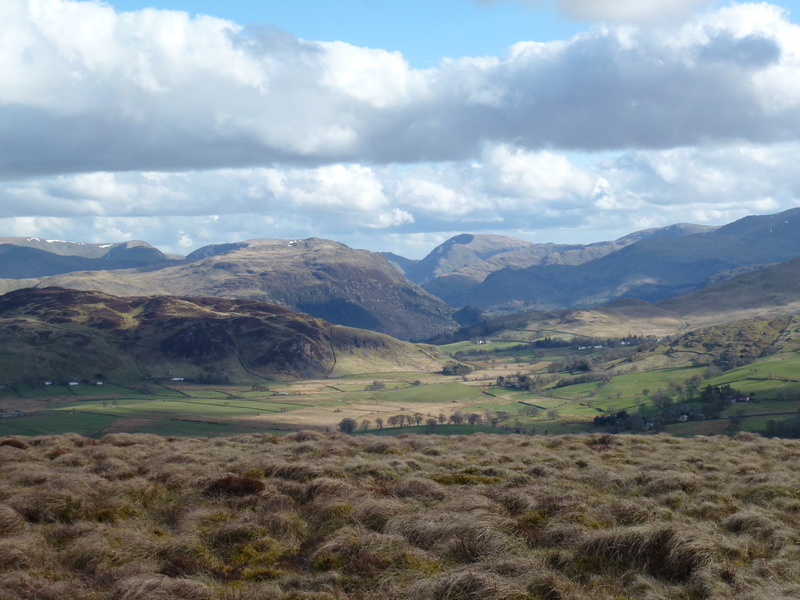 The route above is perhaps the best known and most often used way to access the Wainwright. 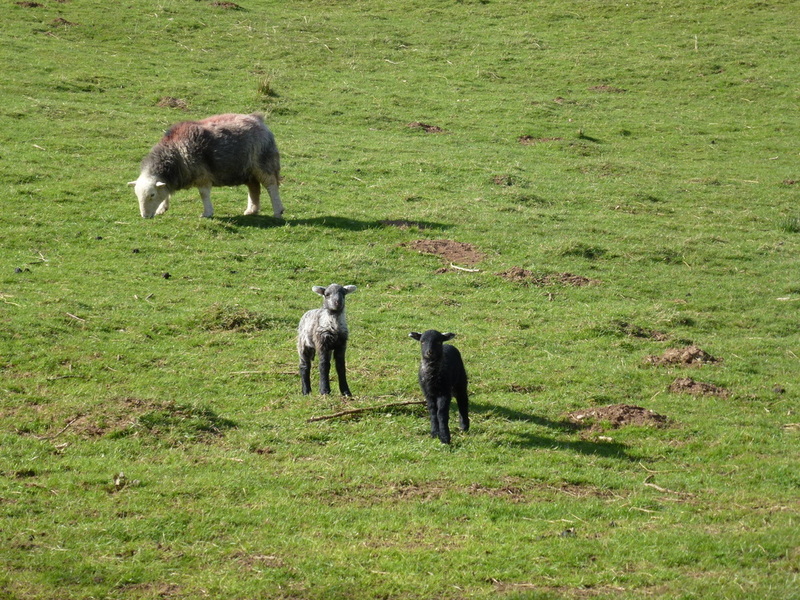 The walk starts from the verge north of Brownrigg Farm where there is room for a few cars. 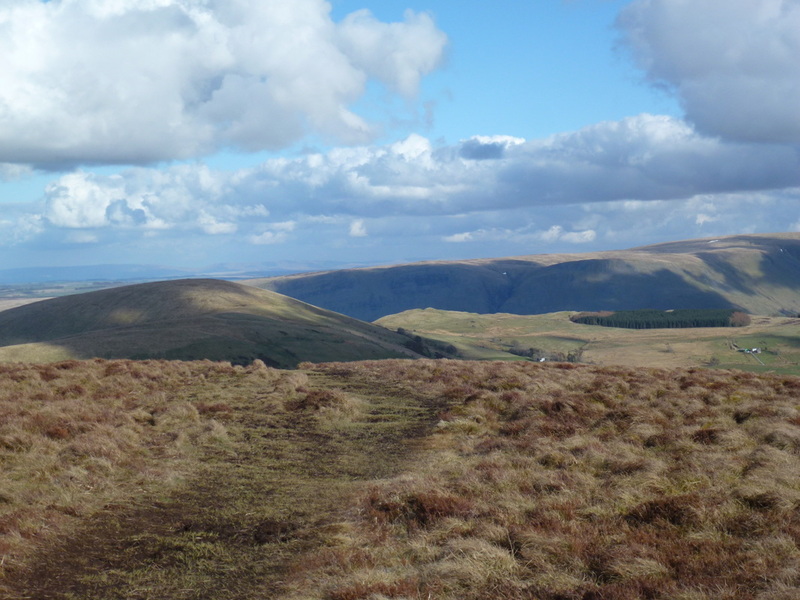 From the verge, a path heads to the west to shortly arrive at a gate on the right - ignore this gate (it gives access to a path that circuits the fell) and continue south westwards to shortly arrive at another gate that gives access to the fell side. 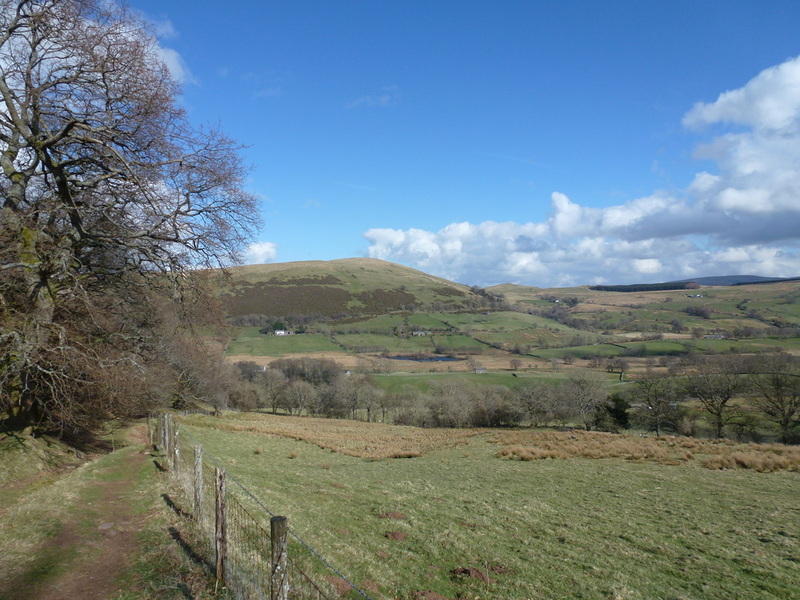 The path is obvious and climbs beside woodland to eventually branch off to the right to begin climbing north. 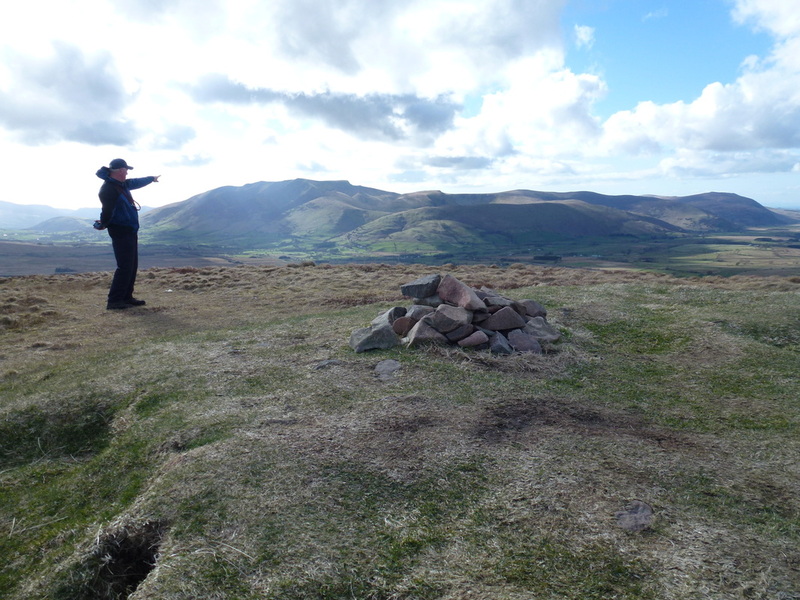 It is now a simple case of following the obvious path to the summit (an ancient burial mound) that gives great views from such a modest height. 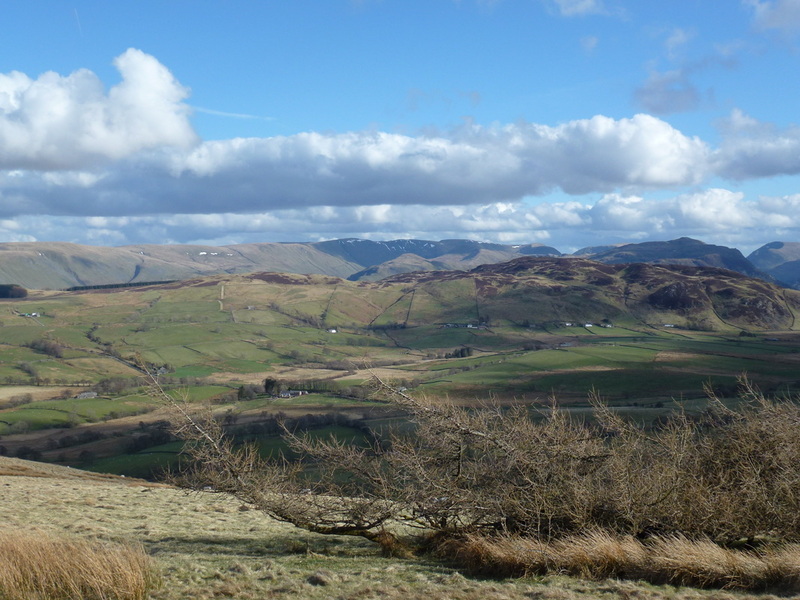 In particular the views to Clough Head, Blencathra and the Far Eastern Fells are glorious. To return to the start it is a simple case of reversing your route. 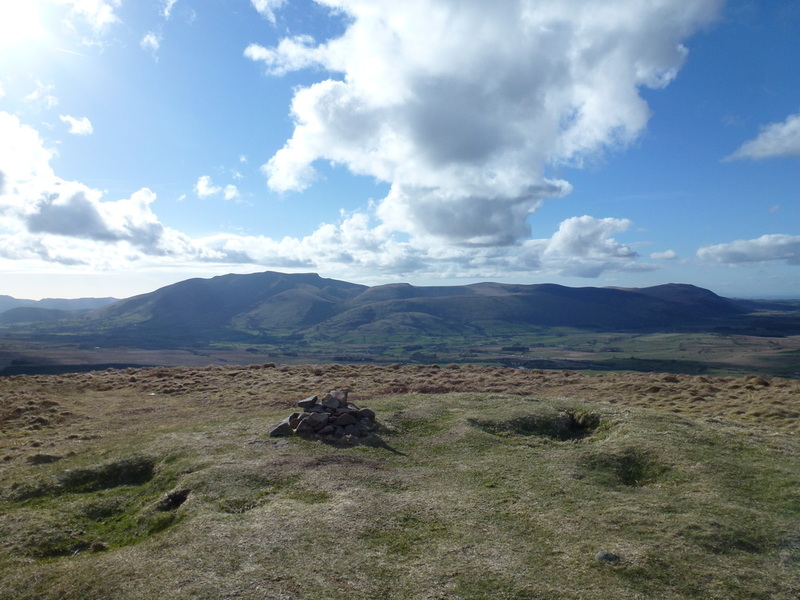 ​Great Mell Fell and Little Mell Fell are delightful walks and both can be achieved at your leisure on a lovely summers evening. 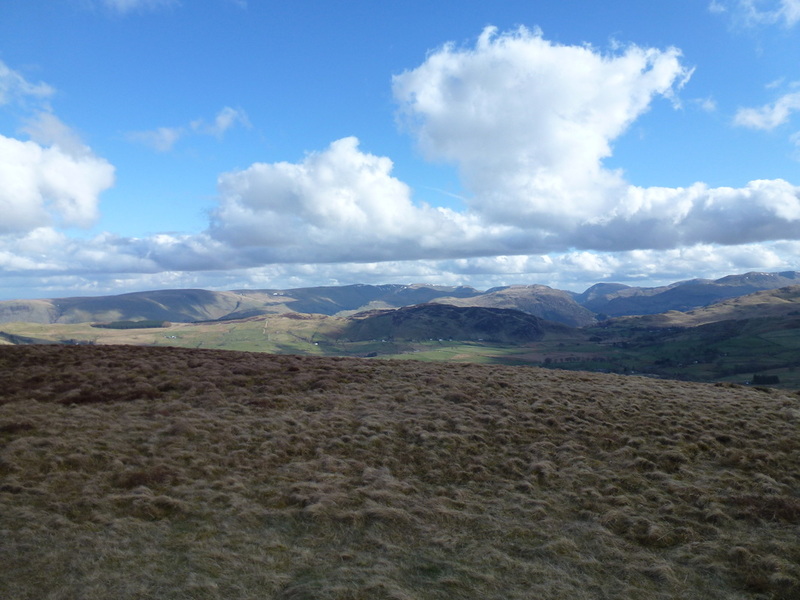 The summit of Great Mell Fell - "D'yer see that? 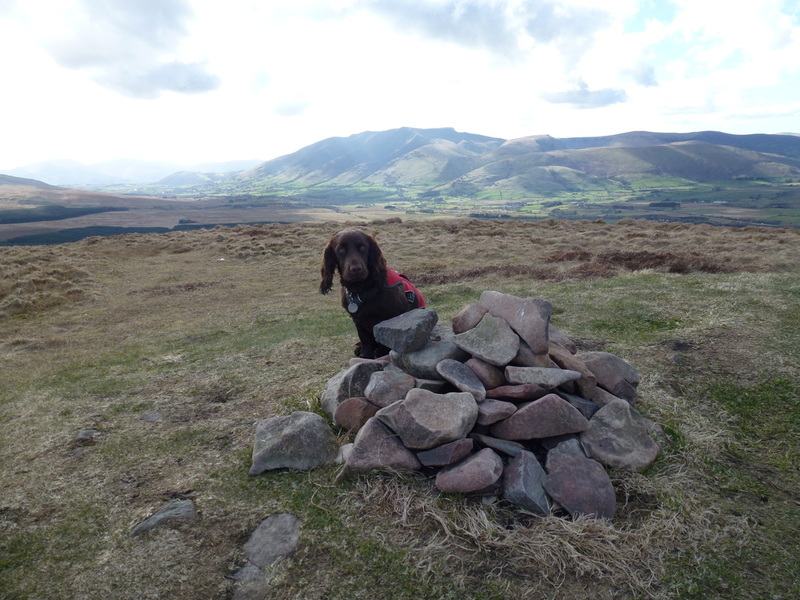 That's Blencathra that is!"